How Do You Find Out About a Medicine's Side Effects? 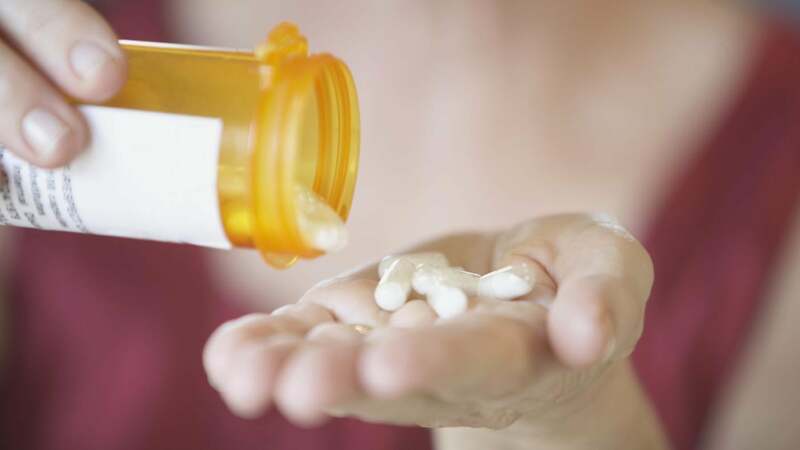 A patient can look up a drug's side effects by reading the drug label or packaging, as well by consulting his pharmacist, doctor or a medical professional, according to the U.S. Food and Drug Administration. Additionally, the FDA offers an index of drug-specific information about the effects of specific drugs. Many side effects occur when changing the frequency or amount of a prescription dosage, states Drugs.com. They may also occur when starting or ending a regimen, or when taking the medication in a manner that is non-compliant with the prescribed treatment. Side effects vary according to factors such as a patient's age, weight, gender, general health and specific state of disease. There is no way to predict side effects, and it's not uncommon for them to suddenly become present after taking a particular drug for a period of time without symptoms, according to WebMD. Many side effects, such as constipation, drowsiness, headaches and upset stomach, can be effectively treated. A doctor or pharmacist may be able to recommend preventative actions that can be taken, such as taking the medication with food or avoiding alcoholic beverages. In many cases, a doctor can change the dosage or prescribe an alternative if side effects persist. Does Oil Pulling Have Negative Side Effects?